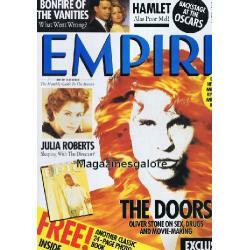 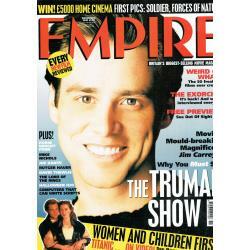 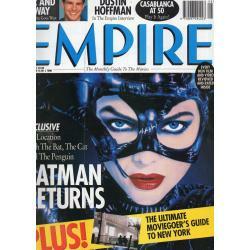 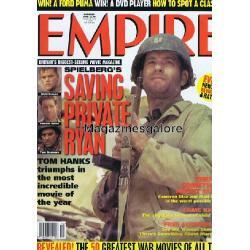 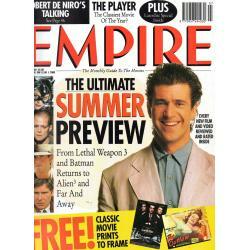 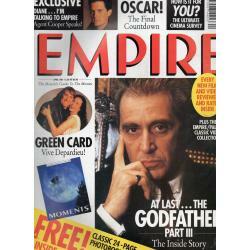 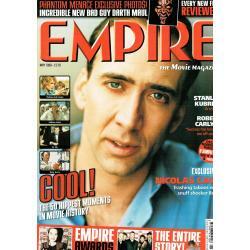 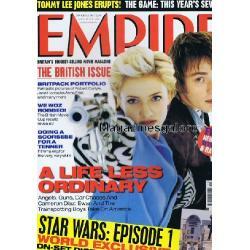 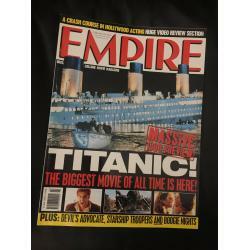 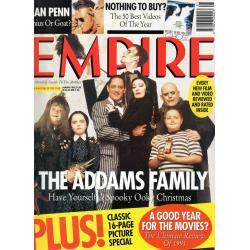 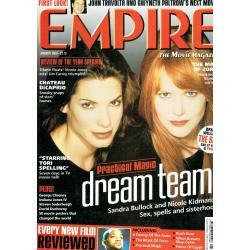 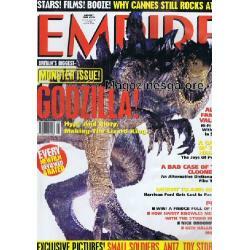 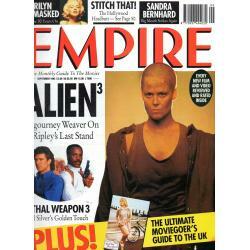 Empire Movie Magazine is a British film magazine published every month. 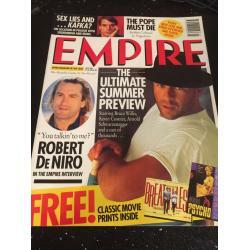 The first issue was in July 1989 and it soon became the biggest selling film magazine in the United Kingdom and also now hosts its own annual Empire Awards. 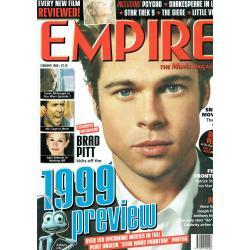 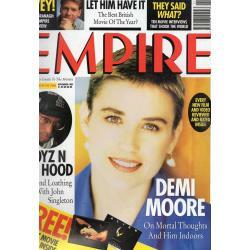 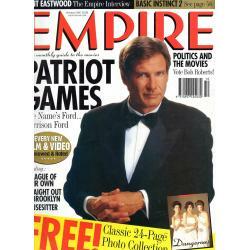 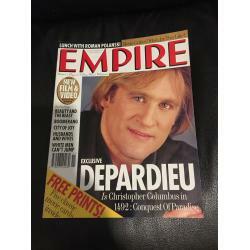 Magazines Celebrity offers nearly every single back issue of Empire Magazine.